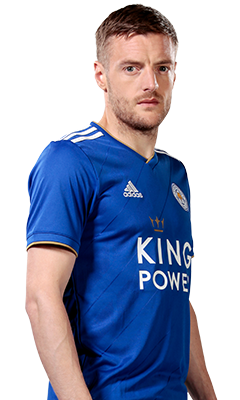 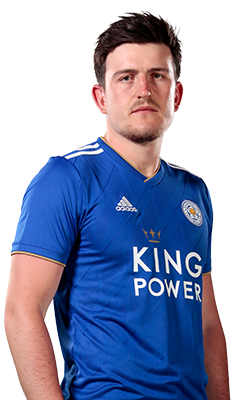 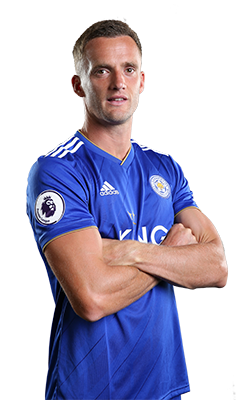 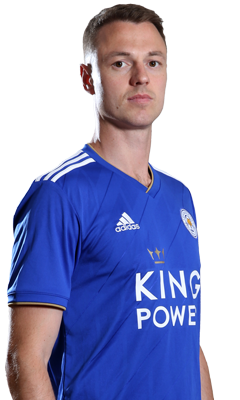 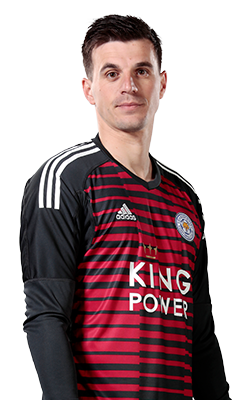 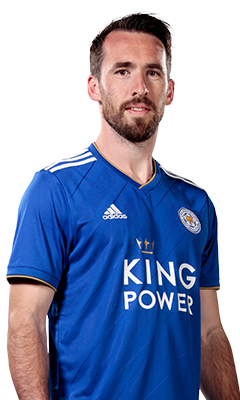 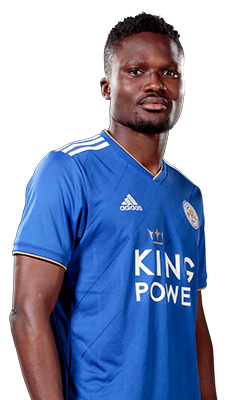 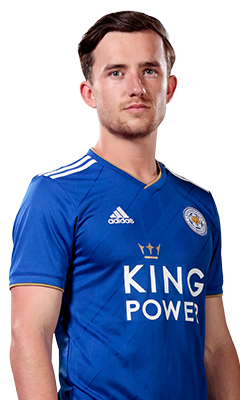 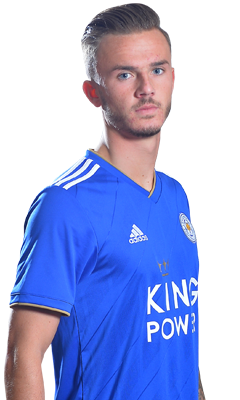 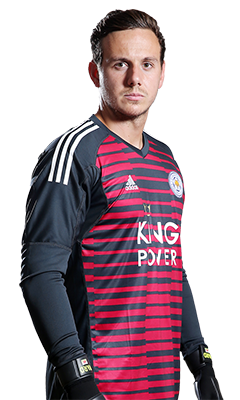 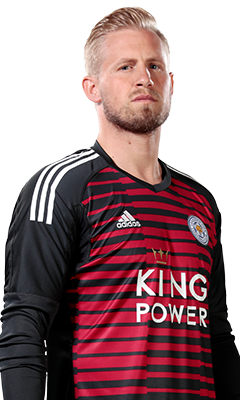 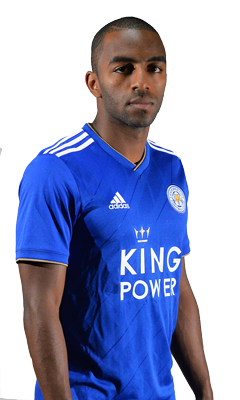 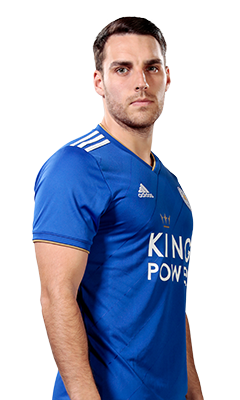 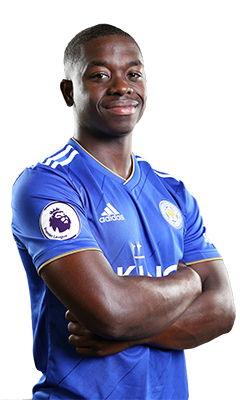 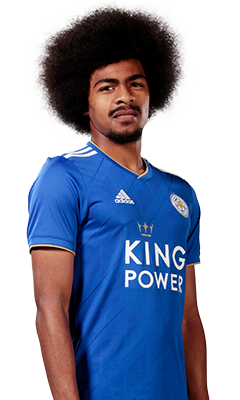 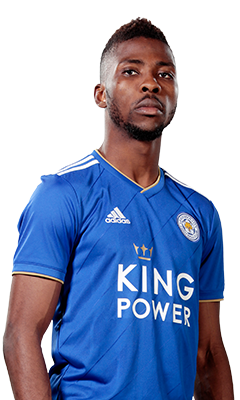 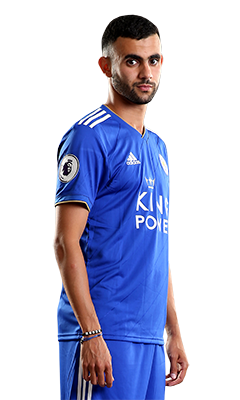 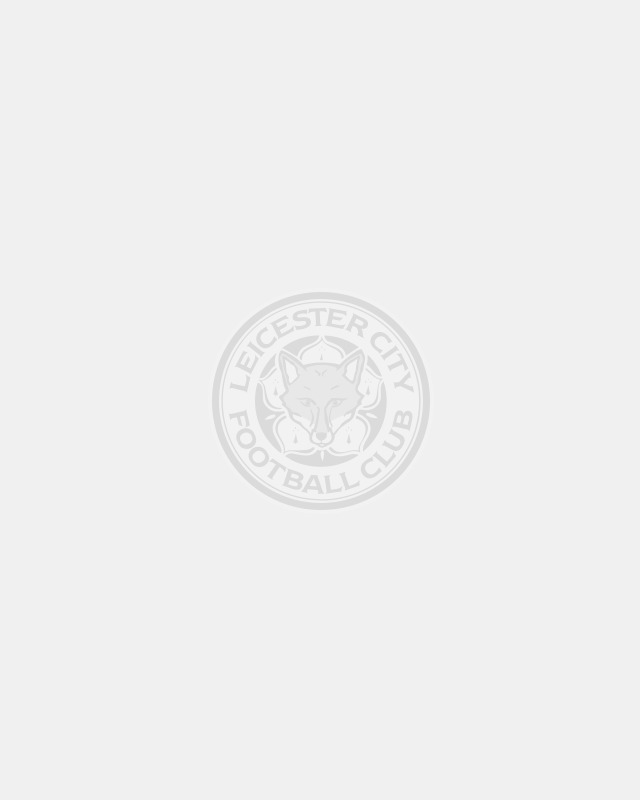 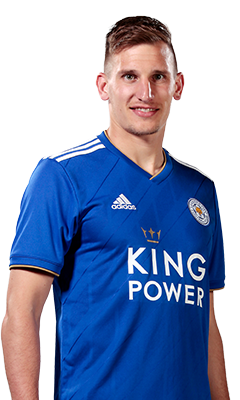 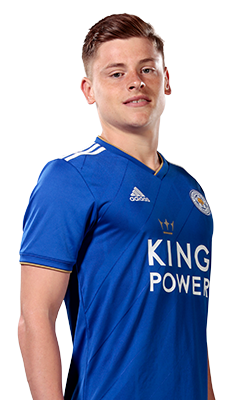 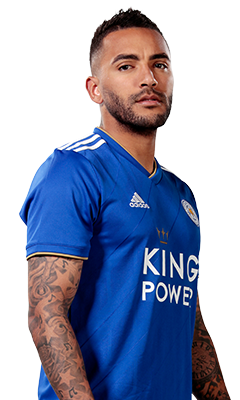 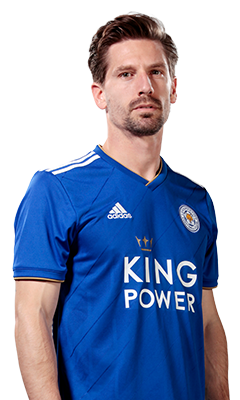 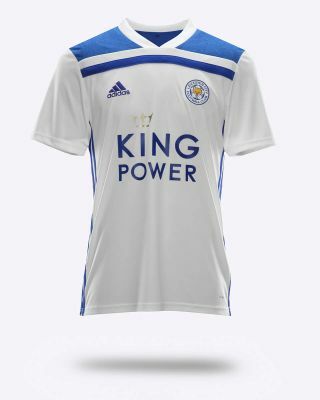 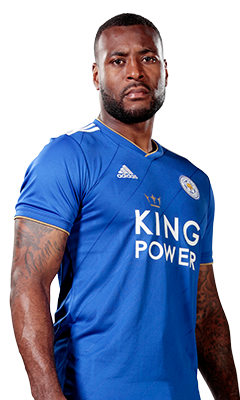 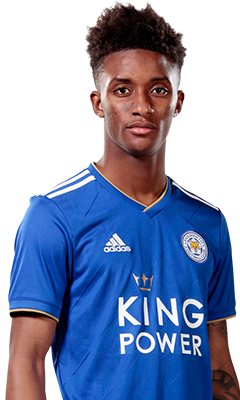 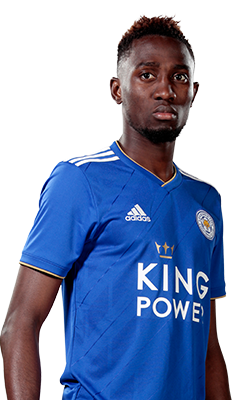 The official 2018/19 Leicester City White Away Shirt features sweat-wicking Climalite technology for optimum performance, with a vintage design equally suited to the field as it is to the terraces. 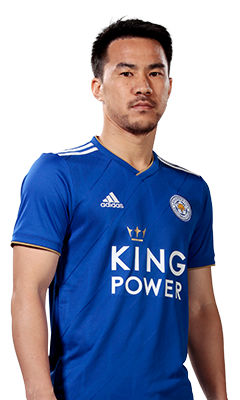 Climalite SS18 technology keeps you dry every step of the way. 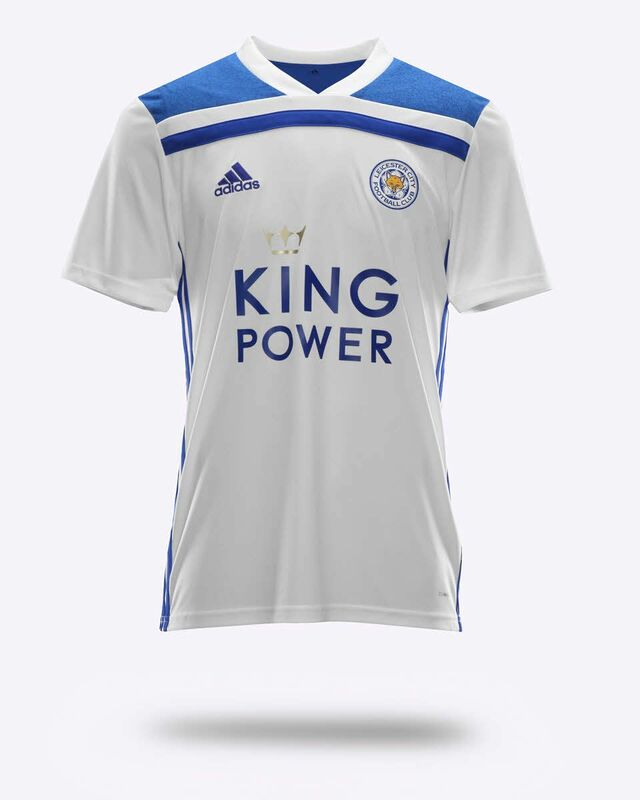 100% recycled polyester. 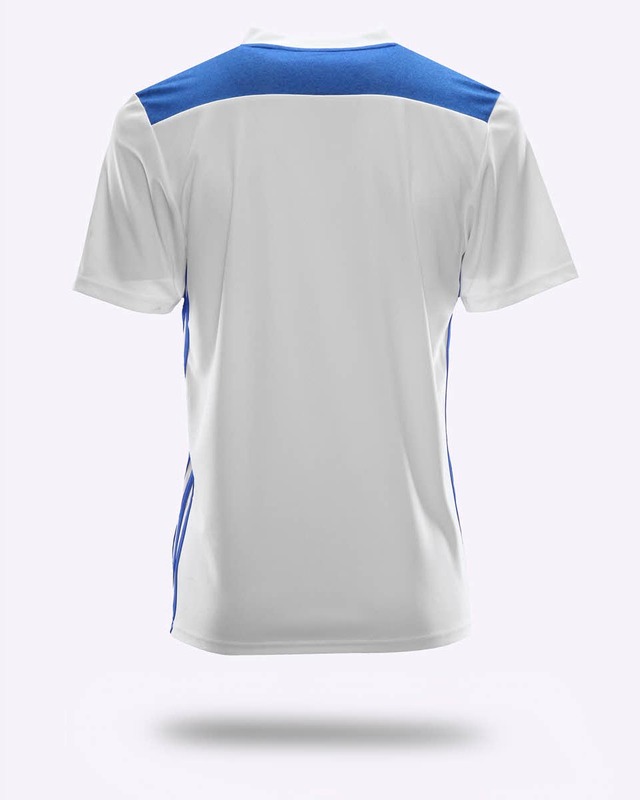 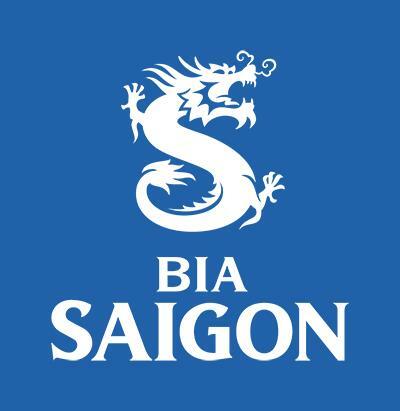 The V-neck shirt features engineered blue mélange fabric across the shoulders, along with adidas’s iconic three-stripe detailing down each side.